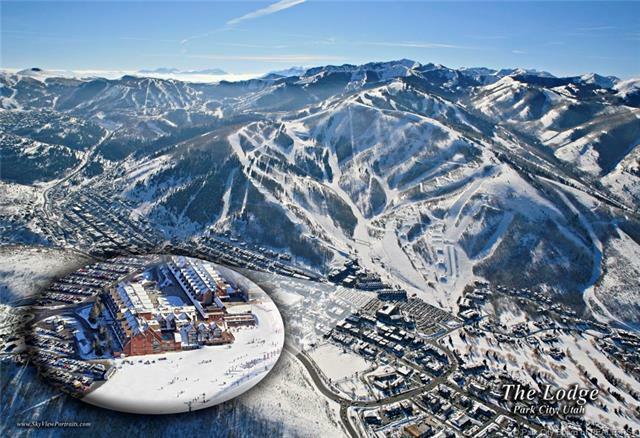 The Lodge at the Mountain Village is a true ski-in/ski-out property located at the base of Park City Mountain resort, soon to be the largest ski resort in the U.S. 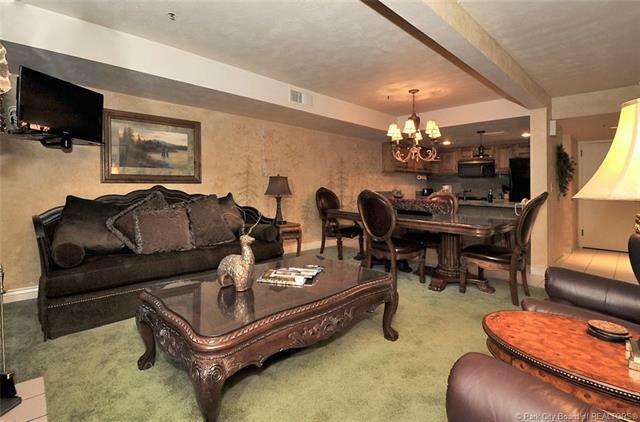 This beautiful one bed/two bath condo offers a spacious floor plan. Offering a large master bedroom with private bath, large living area with gas fireplace, and a lanai inwhich you can relax and enjoy the view of the mountain, while looking out over the pool and hot tub. The unit also features a large mechanical/storage room in the unit plumbed for washer/dryer; as well as owner storage in the hall. Unit upgrades include granite counters, new carpet, ceiling fans, mural walls in the bedroom and the living room, and air conditioning. 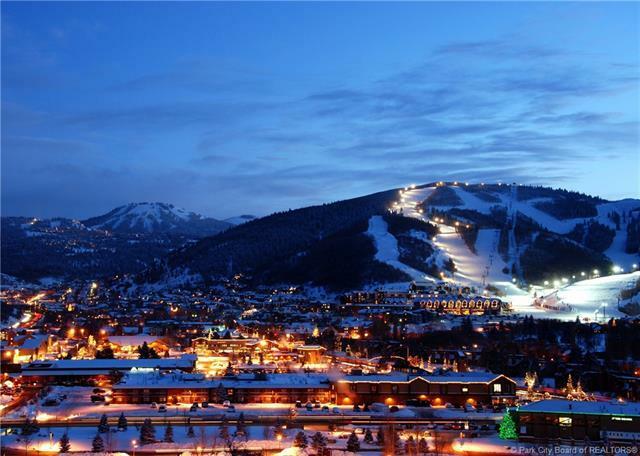 Property amenities include an indoor/outdoor pool, multiple hot tubs, ski locker, fitness center, sauna, and steam room. 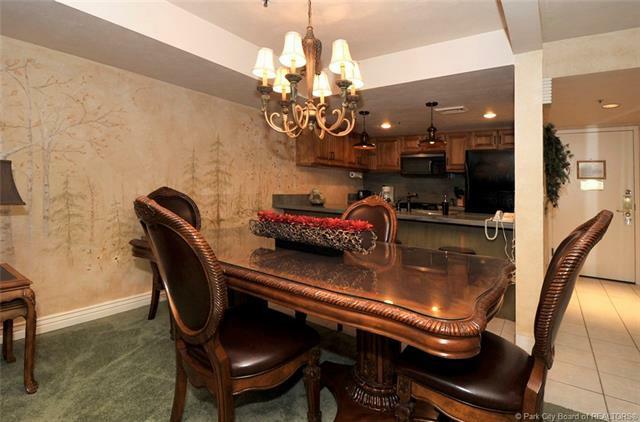 An ideal location for you and your family to enjoy, or rent.